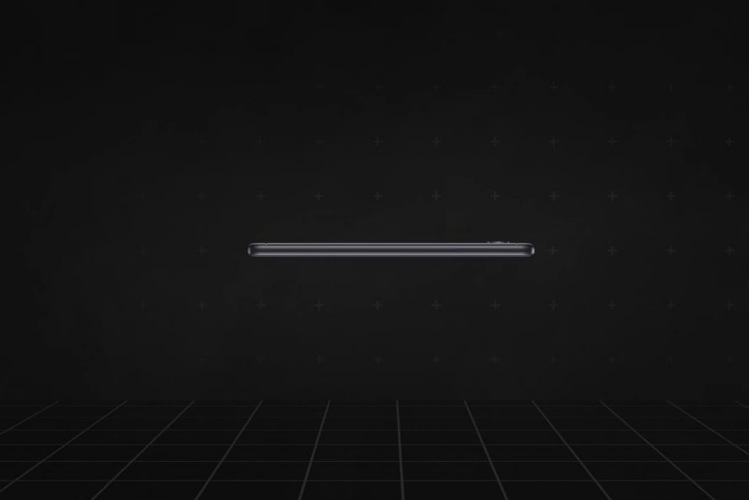 While many of you might have skipped on watching the whole launch event of the Mi TV 4A lineup, Xiaomi squeezed in a teaser for the launch of its next smartphone towards the end of the live stream (in the last ten odd seconds). Yes, a new Xiaomi smartphone, possibly the Redmi 5 will be announced or launched on March 14. The mini teaser video showed off the side profile of a Xiaomi smartphone, with a “coming soon” label and the launch date. While it’s difficult to guess what phone it’s from just that one angle, we believe that the lightweight design and camera bump on the rear resembles the Redmi 5. It is also the only budget lineup from Xiaomi that has been launched in China, but is yet to be refreshed for the Indian market in 2018. 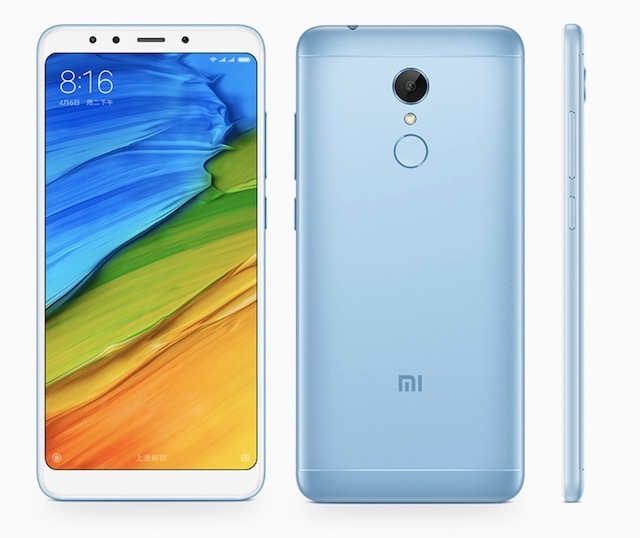 The Chinese giant has already released Redmi Note 5 (a rebranded Redmi 5 Plus variant) and Redmi Note 5 Pro, the latest offerings in its widely popular Redmi Note lineup. They seem to be performing quite well in the mid-range under Rs 15,000 segment, but the Redmi 4 is still waiting for a successor. And now, it seems like March 14 can be the day we finally see the Redmi 5. Once this smartphone is launched in India, it will turn out to be one of the most affordable devices in the market sporting the taller and modern display, with 18:9 aspect ratio. The teaser is quick and short, which obviously means it does not shed a light on important facts such as the availability and pricing of the Redmi 5. We only know that Xiaomi will be taking the wraps off this device on March 14. As for the pricing, the 2GB RAM variant of the Redmi 5 retails for 799 yuan (approx $120/ ₹7,790) while the 3GB RAM will cost 899 yuan (approx $135/ ₹9,200). It means we can expect the Chinese giant to price the Redmi 5 somewhere in this range or maybe a little more competitively.